The goal of Valley Veterinary Clinic is to fulfill the needs of our clients and their pets by providing quality veterinary services through a responsive, caring, and professional staff with emphasis on individual attention and commitment to community services. Lowell L. Novy is the founder and sole proprietor of Valley Veterinary Clinic, which was established in 1963. He received his doctorate in veterinary medicine from Kansas State University and migrated to California. Dr. Novy divides his time between his cattle ranches in Northern California and Valley Veterinary Clinic. For the last 10 years, he has been actively involved with reducing the animal euthanasia numbers in Ventura County and supports land and environmental conservation. 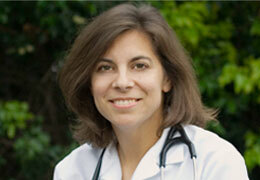 Dr. Gonzales finished her undergraduate studies at Stanford University in 1986. She received her Doctorate in Veterinary Medicine in 1991 from University of California, Davis. 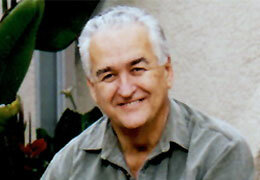 Dr. Gonzales joined Valley Veterinary Clinic in 1993 and is the clinic's longest tenured associate. Her special interests include surgery and exotic animal medicine and is an avid soccer enthusiast. Dr. Spitzer finished her undergraduate studies at Harvard University. 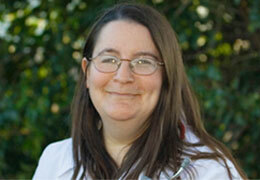 She completed her Doctorate of Veterinary Medicine from Cornell University. 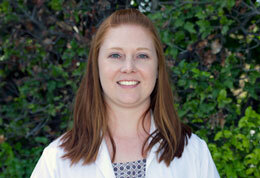 She joined Valley Veterinary Clinic in 1999 as a part time associate. Dr. Cull completed a BS in Animal Science from Cal Poly Pomona in 2007. She then received her Doctor of Veterinary Medicine from University of California, Davis in 2012. Her professional interest is in internal medicine and ultrasound. When not practicing veterinary medicine, she enjoys horseback riding. 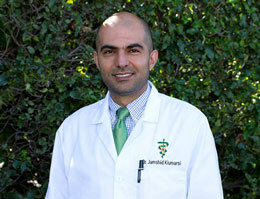 Dr. Kiumarsi completed a BS in Biology from Arizona State University in 2009. He then received his Doctor of Veterinary Medicine from University of Illinois Champaign Urbana in 2017. His professional interest is in surgery and internal medicine. When not practicing veterinary medicine, he enjoys hiking, backpacking and spending time with his family. He is also a big fan of soccer.